What is a Domestic Energy Performance Certificate? 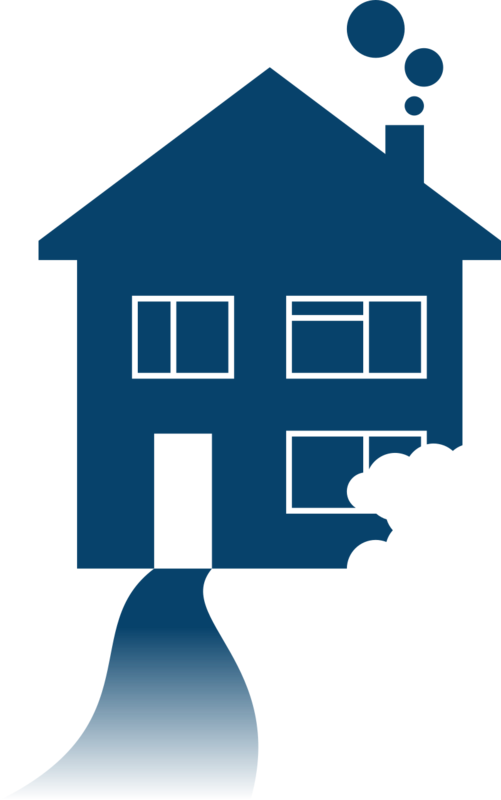 An EPC rating is required by law whenever a property is rented or sold. 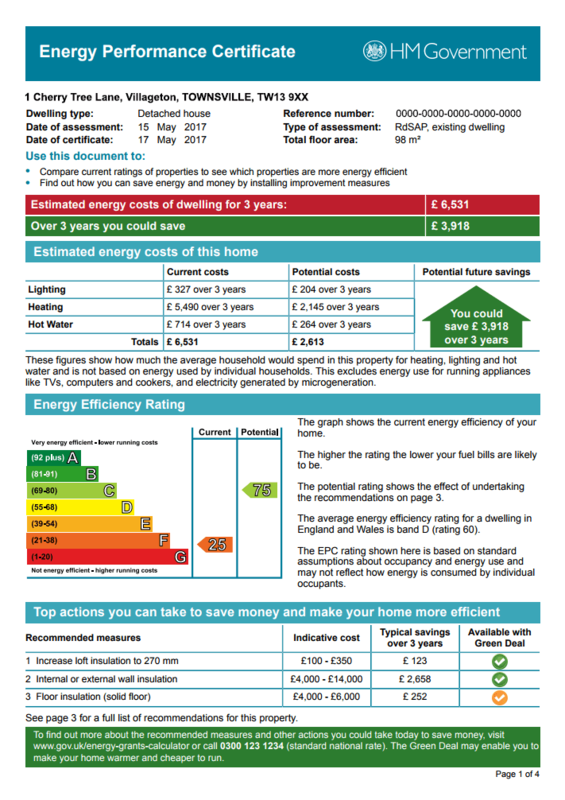 A Domestic EPC shows the energy efficiency of a property by an alphabetical rating system, starting with band ‘A’ which indicates the most energy efficient property, dropping to a rating of band ‘G’ for the least energy efficient property. The EPC certificate, which is valid for a period of 10 years, will give both the homeowner and any potential buyers an indication of the energy efficient of the property, and will also give guidelines on how to improve the energy efficiency of the building.